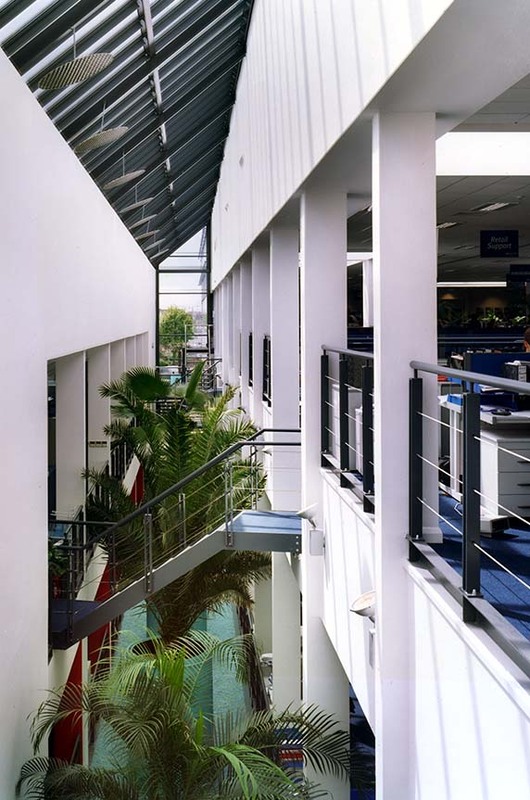 Glazzard Architects were commissioned in 1999 to design the conversion of a former BBC costume warehouse in to the operational headquarters for a leading telecommunications company. 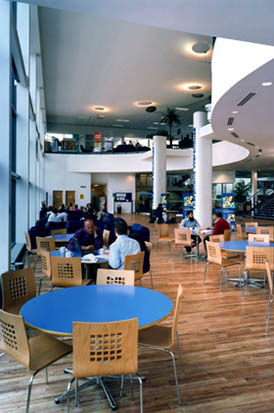 The layout focuses all uses around the entrance meeting area and restaurant which has a cascade of staircases and ramps creating good vertical connectivity. Company branding was used extensively externally and contributes to the impact of the company and building to this gateway site. 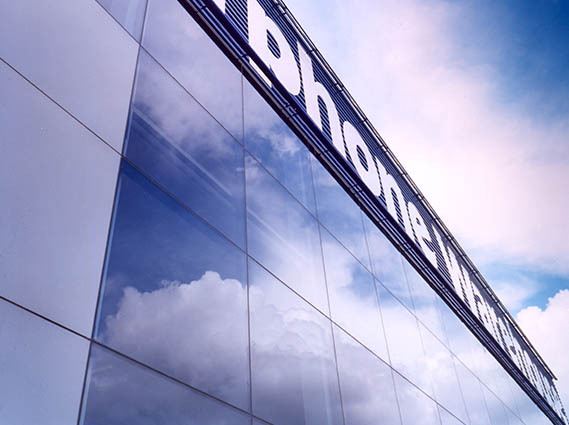 In addition a former car showroom building was acquired by The Carphone Warehouse in early 2006 and was converted into office accommodation over its three floors. 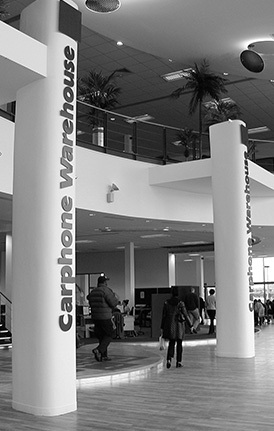 A new mezzanine floor was added as was a kitchen, canteen and additional toilet facilities. Careful solutions for the new mechanical and electrical services led the design as well as the fast-track programme of conversion and simple palette of finishes.